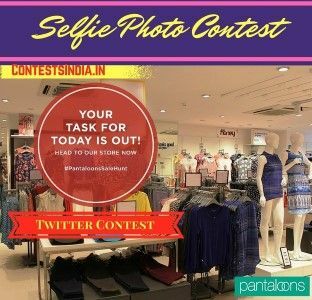 This is a nice selfie contest by Pantaloons. Checked Shirt Selfie contest is live now. Just head to any store of Pantaloons and take a selfie. This contest is on Twitter. 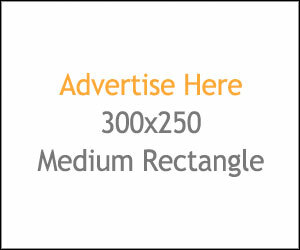 You could have a chance to win Pantaloons gift voucher. This contest is ending today.